Katy Perry released her own game app... but failed to emulate Kim Kardashian's success in downloads! 4. Katy Perry released her own game app... but failed to emulate Kim Kardashian's success in downloads! 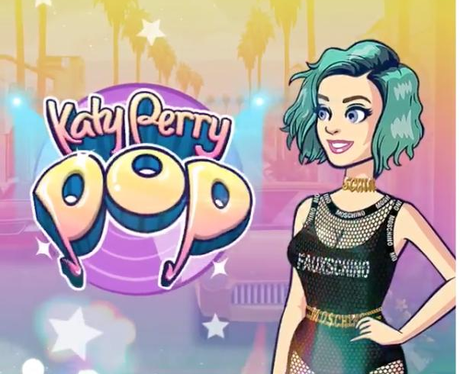 In Katy Perry Pop, players get to be guided to stardom by Katy herself... but the game failed to set the charts alight, peaking at number 54 on the App Store, and was considered to be a flop by the makers. Sad times!